During the month of February ~ the month of love, the month of passion ~ 38 murderous writers gathered in graveyard buried deep within Facebook to plot, plan and cause the death of jilted lovers, cheating spouses, unattainable crushes and heartbroken sweethearts all in the name of love. There are many different types of love and many different ways to die. Loving You To Death brings them together in 250-word expressions of the deepest love there is ~ deadly love. Nothing says I love you like a stab through the rib cage, a lovely bottle of cyanide or a chest full of heart worms. Just in time to bring a little more love and romance to your Valentine's Day, Loving You To Death is now available on Amazon. 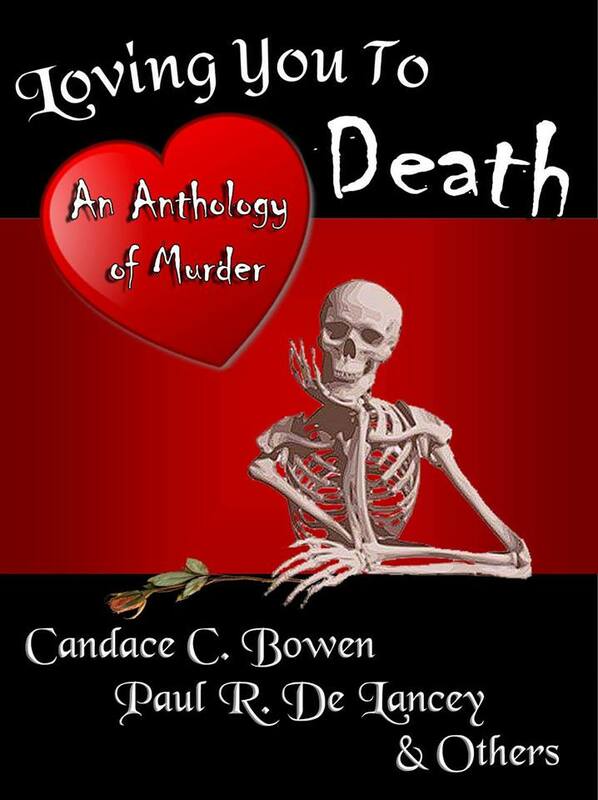 And as a special treat that's better than a box of chocolates, the anthology is available free February 14th! Happy Valentine's Day!